Are you frustrating prospects with generic sales tactics? Use this checklist to see how you stack up and learn how to personalize your approach. Imagine you’re looking to buy a new refrigerator. As a smart shopper, you’ve done your research online: you know what features you want, and you even have a few models in mind. But you’ve still got a few questions and concerns—mainly, you want to make sure your fridge is environmentally friendly. So you head to the store to talk to a knowledgeable sales rep, intent on making a purchase. You start to ask the rep about energy efficiency ratings—but as if reading off a script, he launches into the merits of a new model without attempting to understand your needs. Yikes. Unfortunately, this scenario is still all too common. In a time when personalization is quickly becoming the new standard, buyers are quick to reject anything that feels cookie-cutter and impersonal. Instead, you need to show prospects that you understand their situation, appreciate their challenges, and can address their needs. Often, this means getting involved earlier in the buying process. In fact, according to SiriusDecisions’ research, sales rep interactions have the biggest impact during the education phase—before the solution and selection phases. 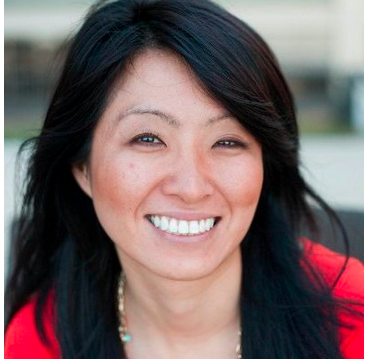 But what’s the right way to engage buyers early and personalize your approach effectively? That’s where our new Sales Rep’s Checklist comes in. This intuitive infographic provides clear steps to see what you’re doing right, what tactics you’ve been missing, and how to become a trusted resource through a personalized social selling approach. Simply check the boxes that apply to you and calculate your score. As you integrate new sales tactics, use the checklist to track your progress over time. 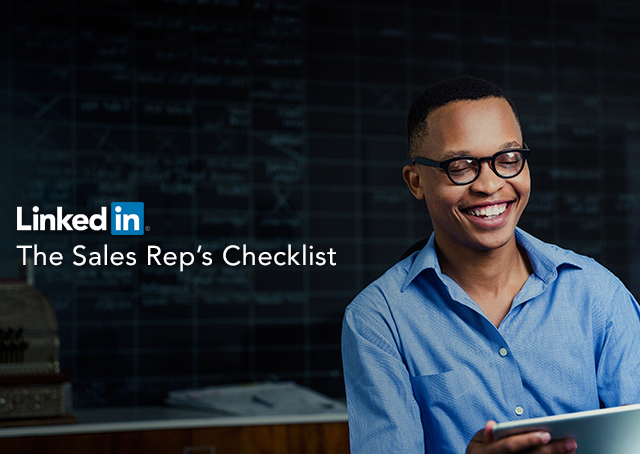 Earn your prospect’s trust and boost your sales performance—download the Sales Rep’s Checklist today to get started.